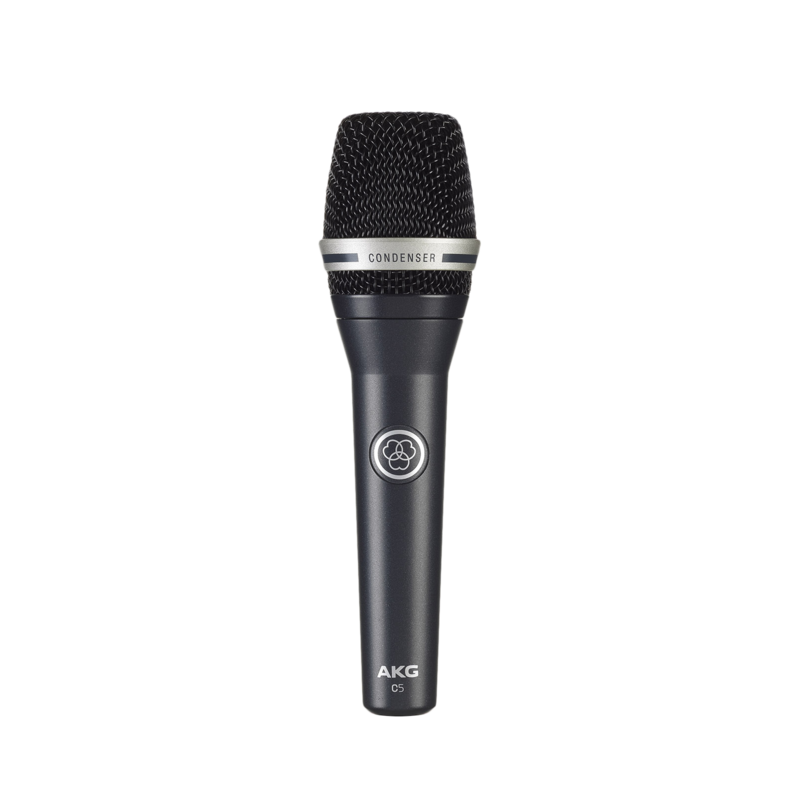 With the C5 professional condenser vocal microphone, your voice will cut through the loudest mix - on any stage. Its cardioid polar pattern ensures maximum gain before feedback and has been optimized for use with in-ear monitor systems. An attachable presence boost adapter offers the unique choice of two sound flavors for a superior audio performance. A gold-plated transducer case protects the capsule from corrosion and humidity. The solid die-cast housing and its extremely rugged grille construction make the C5 an easy to use, reliable companion for tough stage jobs.